Ok, our winter break is quickly coming to an end and spring babies will soon be arriving. The first little ones we expect to see at our wildlife center are squirrels. Our area is home to three species: gray, fox and flying. Most of us are familiar with gray and fox squirrels. These are the crazy little ones we see running around in our yards and climbing trees. Flying squirrels are nocturnal and most of us have never seen one or we mistake it for a bird or a bat. The number one reason that squirrels are admitted to our center is due to cat/dog injuries. 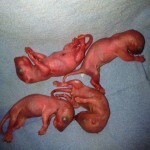 The newborn squirrels can fall out of their nests and are found by cats and dogs. Some squirrels come in with severe injuries and we can’t save them. For others we are able to treat the wounds and care for the baby until it’s well enough and old enough to be released. Just a reminder that it is against the law to let your cats and dogs run loose outside of your property. If you find a baby squirrel, check it for injuries. If there are none, there is a good chance you can reunite the baby with its mom. Use a hot water bottle covered with a towel or warm a towel in your microwave. Place the bottle or towel in a box or container and place the baby on top of it. Place the container on something that is up and off the ground and in the shade—a picnic table, trash can, etc. You can even attach the container to a tree or hang it from a tree. The container must be near the area where you found the baby. The mom will be looking for it. After placing the container with the baby in it in a secure place, leave the area and make sure your dogs and cats are indoors. Wait and watch. In most cases, the mom will come for the baby and carry it off to one of several nests she has made. Success! Pat yourself on the back. Mom and baby have been reunited. 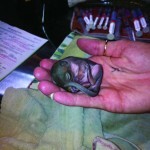 If you find the baby has injuries, keeping the baby warm until you can get it to TWRC Wildlife Center is imperative. Even if it’s warm outside, these babies need heat. Again, use a hot water bottle or warm a towel in the microwave and keep it warm until you can get it to us for care. WARM, not hot. Don’t burn the baby. In any case, do not attempt to feed the baby! Good intentions could cause more harm than good. There is a certain way to feed these young ones to avoid aspiration. Only a permitted wildlife rehabilitator knows how and what to feed it. If you’re interested in caring for squirrels in your home, we can teach you. 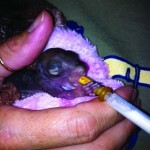 If you’d rather not commit to in-home care, you can volunteer for the Baby Squirrel Program at our center in Houston. In either case, we teach you everything you need to know and you have the support of our staff and volunteers at all times. 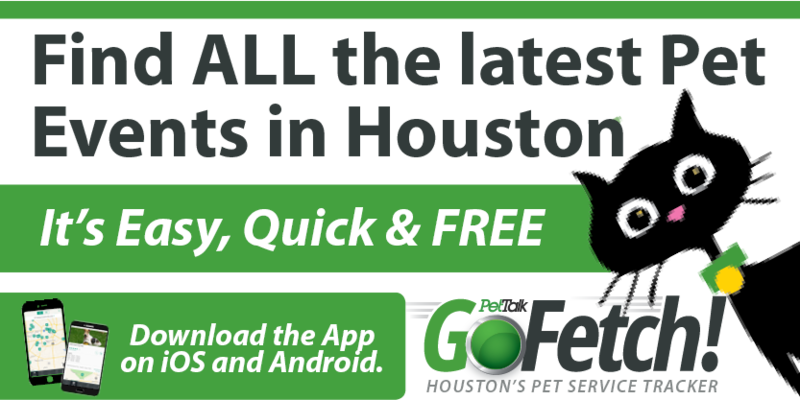 Check our website for more information or call 713-468-TWRC.